The delivery will be made as soon as possible after your payment. 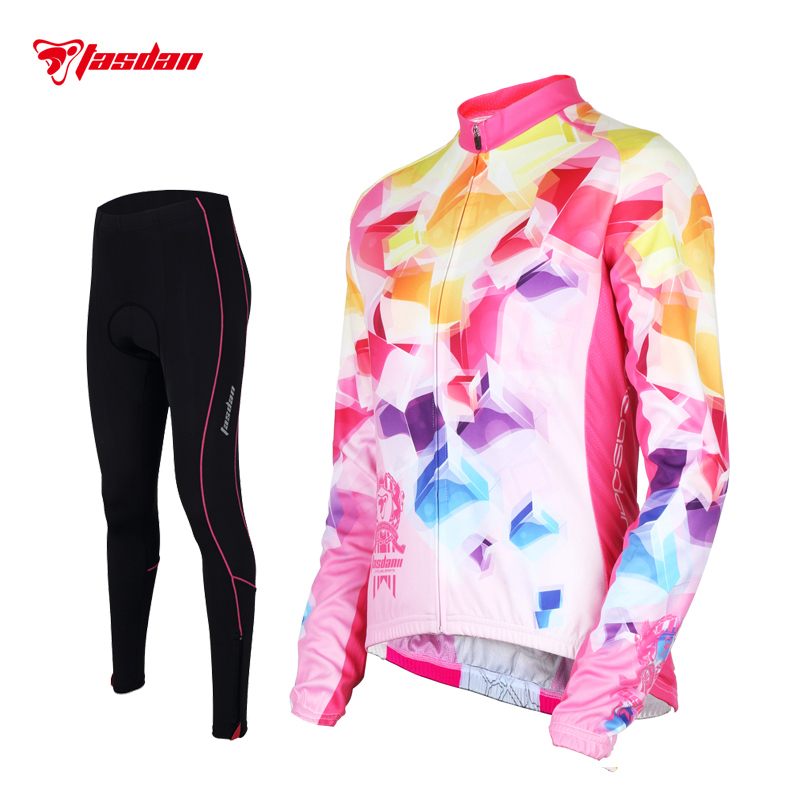 It is by AliExpress Standard Shipping, generally, it will be delivered within 10-35 days. We hope it arrives on time, but anyway this is an international delivery in post system. Shipping time will highly depend on the delivery company and your local customs and local efficiency. If you want other ways for delivery, please contact us, we will try the best to meet your needs. Dear Friends, we are responsible for item damage before your receipt. Please contact us within 5 working days and take the photos of the damaged items, we will make refund for it. If you are unhappy with your puchase after you get the order, also please contact us within 5 working days. In this condition, you please undertake the shipping charges of delivery and sending back.